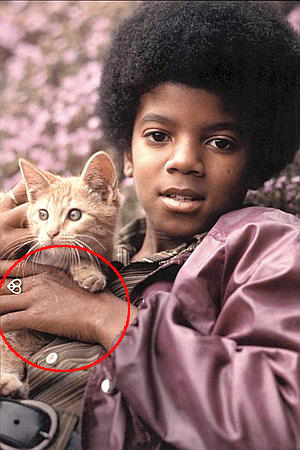 || The Vitiligo Proof ||. Michael even used wear dark make up to hide his lighter skin in early days. Wallpaper and background images in the माइकल जैक्सन club tagged: michael jackson vitiligo proof emmashields. This माइकल जैक्सन photo contains बिल्ली का बच्चा, किटी, किट्टी, टॉम, बिलाव, टॉमकैट, बिल्ली, सच्चे बिल्ली, and सच बिल्ली. There might also be मिस्र के बिल्ली, मिस्री बिल्ली, मिस्र बिल्ली, बद गप्पी, बद गप्पी बिल्ली, टैब्बी, and टैबी बिल्ली.